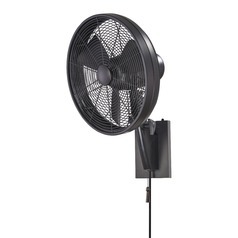 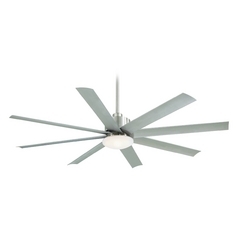 Climate control isn't limited to your indoor spaces with these Minka Aire Fans outdoor ceiling fans. 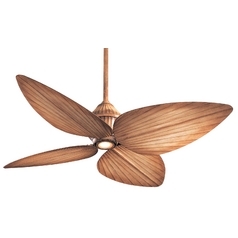 They're the perfect way to cool down this summer, while still enjoying the outdoors on your porch or patio. 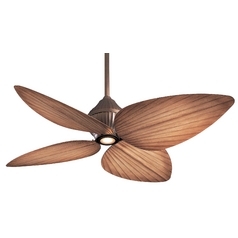 Find your favorite outdoor ceiling fan with light, and don't let the good times end when the sun goes down. 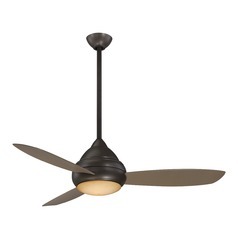 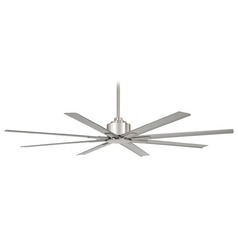 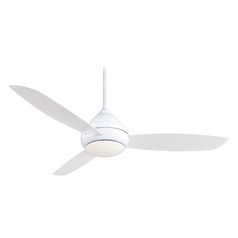 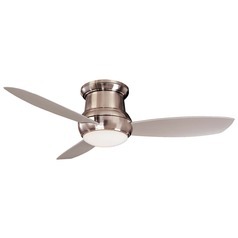 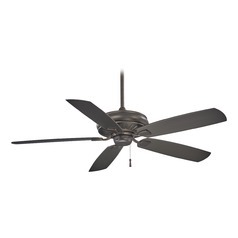 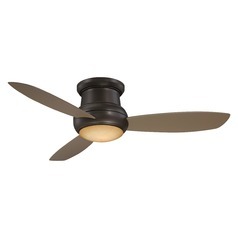 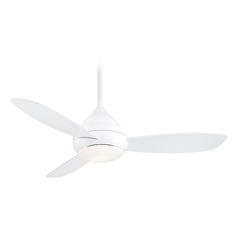 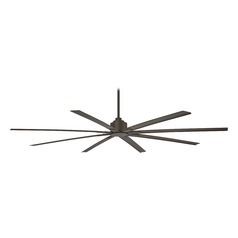 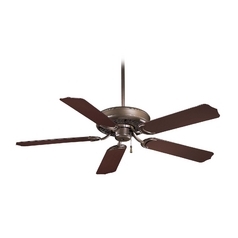 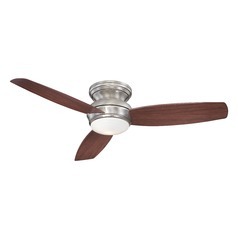 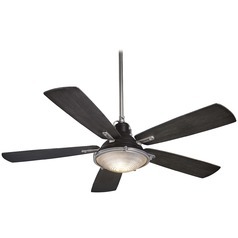 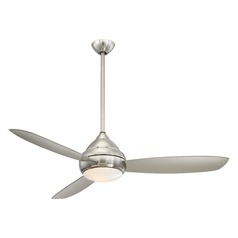 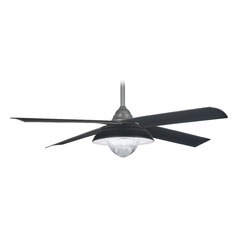 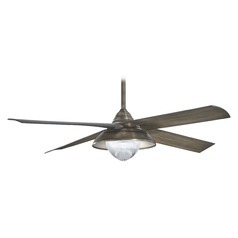 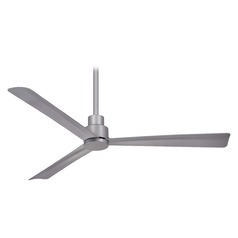 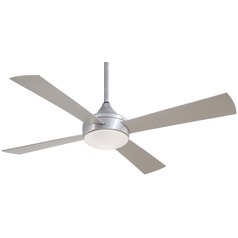 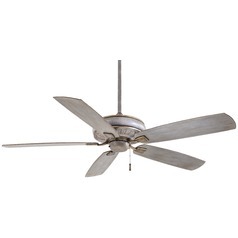 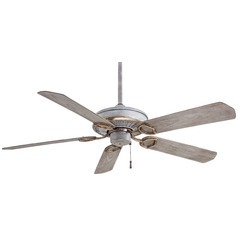 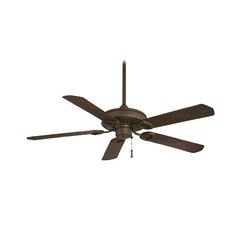 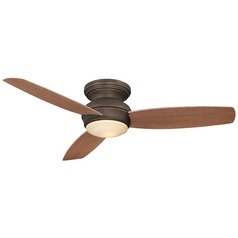 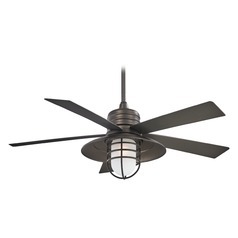 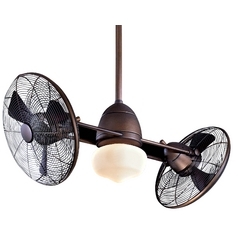 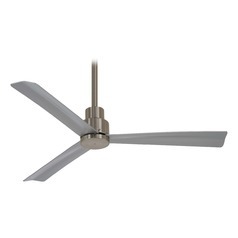 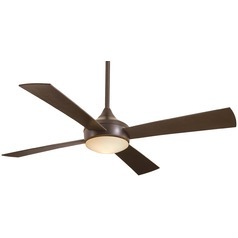 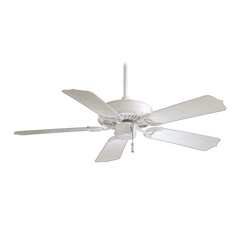 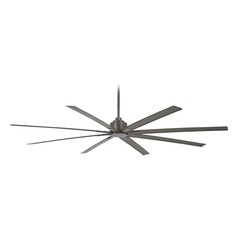 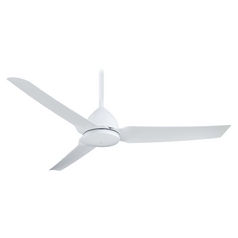 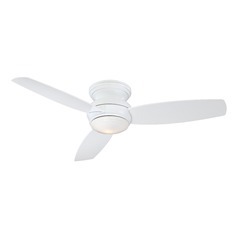 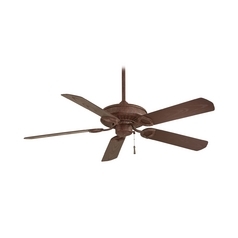 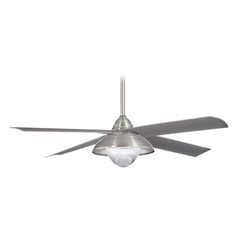 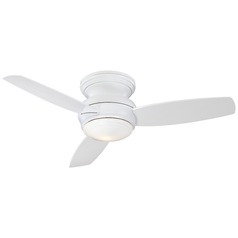 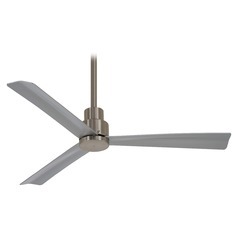 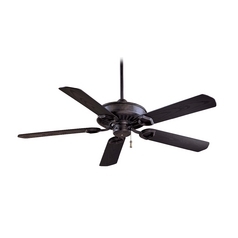 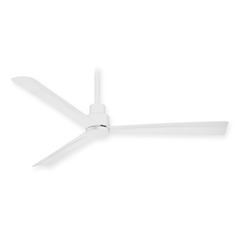 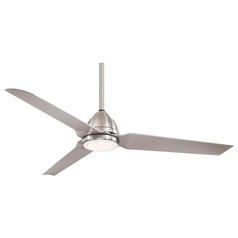 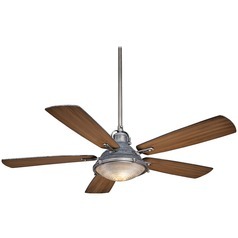 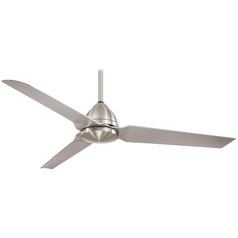 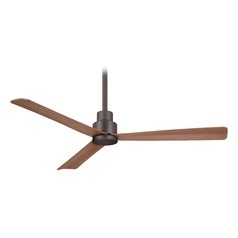 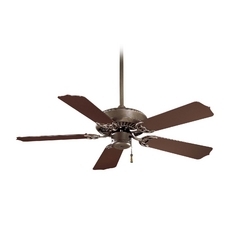 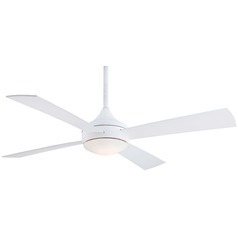 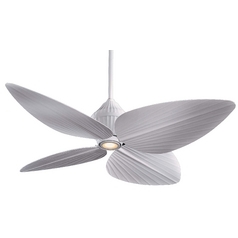 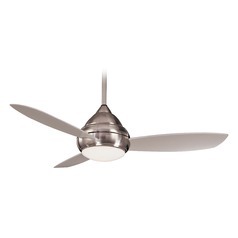 Or, choose an outdoor ceiling fan without light for a more laid back and simple appearance. 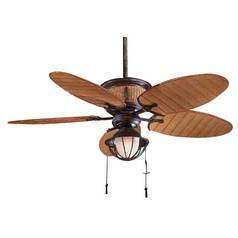 You'll find modern designs that update your home's exterior, as well as traditional and laid back items that bode well for most any decor. 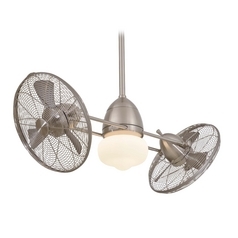 It's all right here at Destination Lighting.